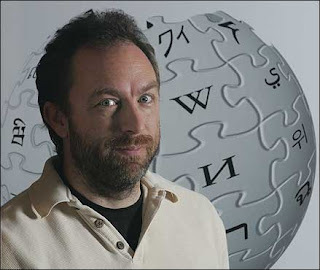 Wikipedia Founder, Jimmy Wales, Tolu Ogunlesi, Babatunde Fashola and others for #YMC20 Youth Marketing Conference in Lagos. between March 27 and 28, 2011. F.B. initiatives, a fast – rising marketing and advertising firm are the organizers of this epoch-making event. creative and well-thought-out brand campaigns and results”. Advertising Media Agencies, Brand Custodians, Social Entrepreneurs, Youth Leaders/Trend Setters, other Marketing Professionals, Researchers and other professionals in the Brand and Marketing industry around the continent. The impressive speakers list includes: His Excellency, Babatunde Raji Fashola, Executive Governor of Lagos State, Tolu Ogunlesi, Arts Manager, British Council, Enioma Anaba, Group Head of Marketing, Interswitch, Bisi Awoyemi, Project Director, L.E.A.R.N. 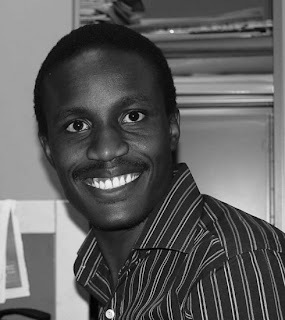 (Lagos State Empowerment & Resources Network), Lanre Aina, Business Development Analyst Google Nigeria, Engr. Gbenga Adebayo; CEO, CNSSL/President, Royal FM , Mike Saunders; CEO, Digitlab South Africa, Japheth Omojuwa; Curator, Omojuwa.com , Lade Adeyemi; CEO, Negotiation Pros and Chiekezie Dozie; CEO, Persnickety. more brand activities and above all, provide young people with more interesting choices. 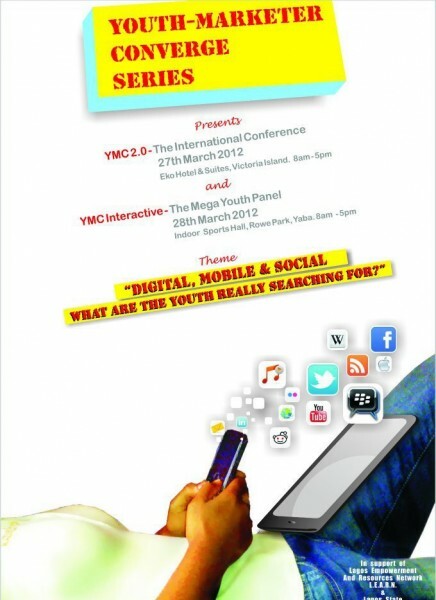 youth-led initiatives, products and services has compelled the organisers to put together the conference. youth market with many luring brands that are focused on engaging young people. info@fbinitiatives.com , +234 1 8191881892 or +234 1 8191881893.
youth marketing as an identifiable entity on the Nigerian professional landscape. Nestle, PZ Nutricima, Freisland WAMCO and other entities such as First Bank and Lagos State Government.